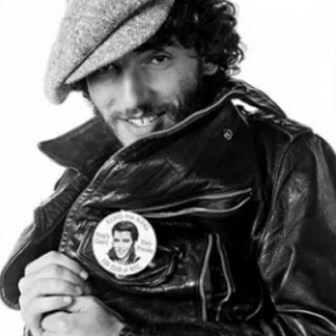 Bruce played the song 18 times . 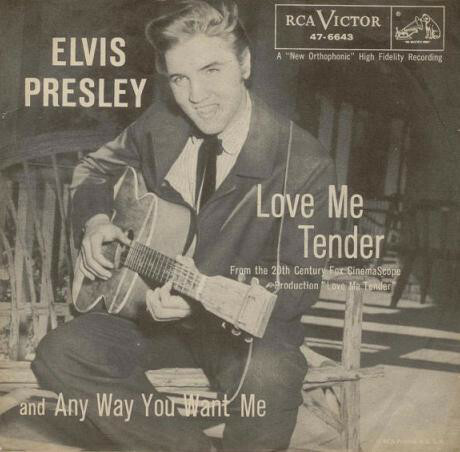 He played them all during the "tunnel of love tour"
"Love Me Tender" is a 1956 song recorded by Elvis Presley . The words and music are credited to Ken Darby under the pseudonym "Vera Matson". The 1956 song "Love Me Tender" puts new words to a new musical adaptation of the Civil War song "Aura Lee," published in 1861. "Aura Lee" had music by George R. Poulton and words by W. W. Fosdick. It later became popular with college glee clubs and barbershop quartets. It was also sung at the U.S. Military Academy at West Point, New York. The principal writer of the lyrics was Ken Darby, who also adapted Poulton's Civil War tune, which was in the public domain. The song was published by Elvis Presley Music and credited to Presley and Darby's wife Vera Matson. Presley received co-songwriting credit due to his Hill & Range publishing deal which demanded songwriters concede 50 percent of the credit of their song if they wanted Presley to record it; Presley had songwriting input on only a very small number of the many songs he recorded. When asked why he credited his wife as co-songwriter along with Presley, Darby responded, "Because she didn't write it either. Elvis Presley performed "Love Me Tender" on The Ed Sullivan Show on September 9, 1956.